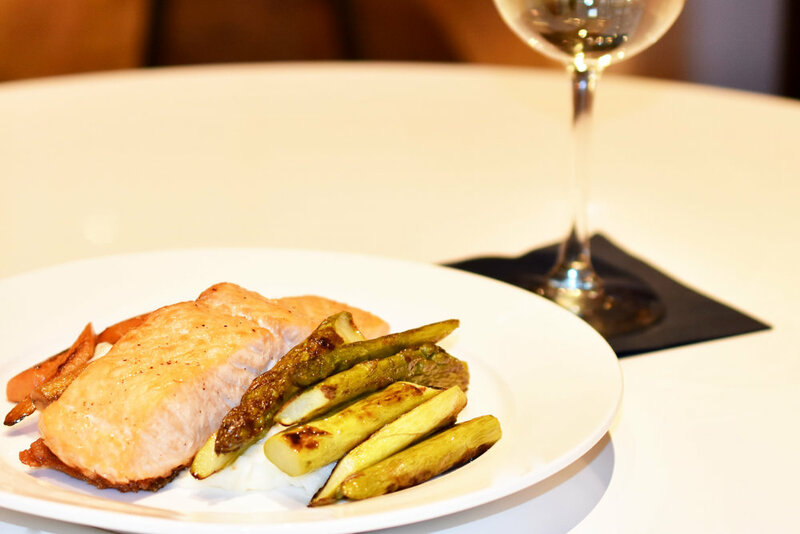 Welcome to SoHo Park, an American Bar & Bistro located in the heart of Midtown Manhattan, near the corner of 50th Street and 8th Avenue. SoHo Park features casual American Cuisine, all-day Breakfast and Brunch, an extensive morning to 8pm Happy Hour, and a full line-up of beer, wine and specialty cocktails! All served in a warm, contemporary, garden-like atmosphere. With three floors, two full bars, and an outdoor beer garden patio, SoHo Park offers guests a wide variety of options when planning special functions and get togethers! the best happy hour in hell’s kitchen! Opening - 8pm, 7 Days a Week! 3 floors of fun! SoHo Park is conveniently located in Midtown West, Manhattan. 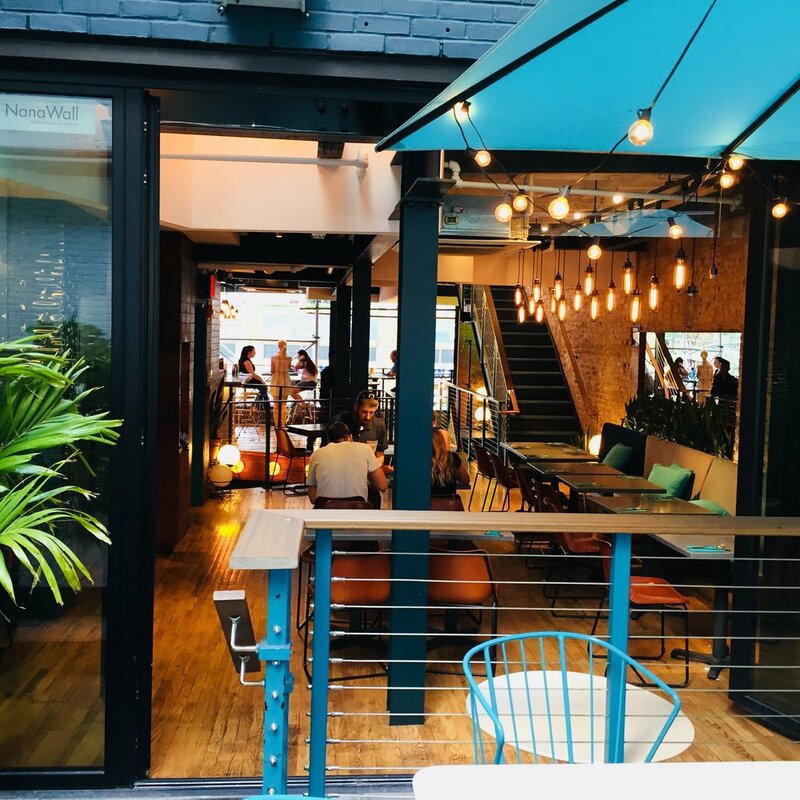 Our beautiful new space offers three floors of modern furnishings with an open floor plan, two full-service bars, a lush outdoor patio, and a private third floor with large windows that look onto New York's energetic 8th Avenue. To plan your next event with us, please fill out the form below, or email us at sohoparkny@gmail.com. We also cater and deliver! For a resevation book online with OpenTable. A great place for all sorts of events! Whether for a movie premier, office party, or birthday party, let us know if we can accomodate you for whatever you have in mind! 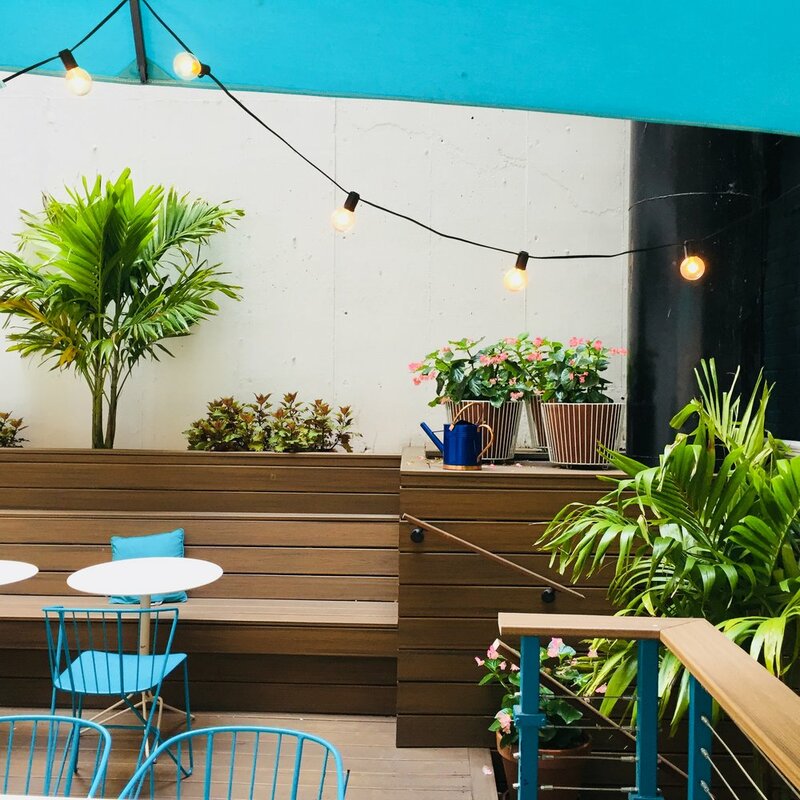 We have three floors of different spaces for your potential use, including 2 full bars, a private lounge, and outdoor patio.